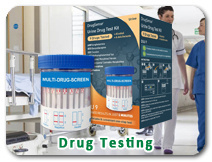 At BreathCheck,we support and service a wide variety of Safety Devices, including high quality Breathalysers and Drug Testing Kits. 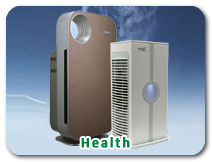 BreathCheck focuses on products that improve the Community's Health and Safety in everyday life, we aim to deliver products that integrate the latest in technology but also constantly provide the best customer experience through exceptional Customer Service and exceptional Products. 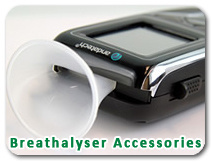 BreathCheck provides breathalysers and drug testing kits and services to people and organisations Australia Wide. 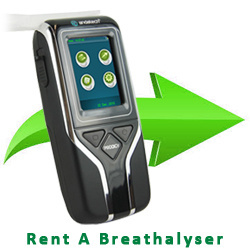 View our Breathalyser Range today to determine which type of unit is best for your needs. 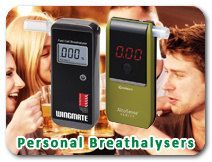 Why Buy a Personal Breathalyser? Make sure you do not lose your license. 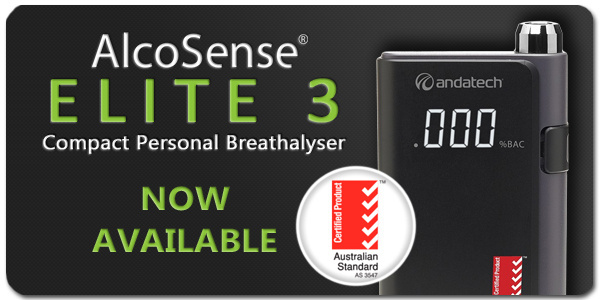 Why Businesses buy a Breathalyser? 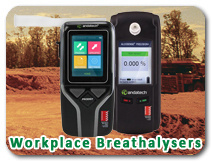 To ensure a safer working environment, protects valuable people and equipment. 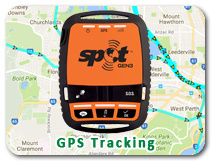 To assist in reducing Work Related Injury Liability. 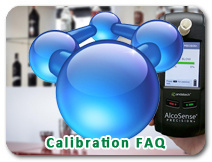 To keep Hotels, Taverns, Clubs in line with the laws surrounding the responsible service of alcohol. If you are a Pub, Club or Tavern, contact us to discuss a Rental Plan.